they're sooo bad, always wait until it remains 10 seconds to execute a entrance, I don't like that slow play, it always put them in trouble. If ENCE play like today they might upset. Idk, still like 70-30 for Astralis, but ence can play. 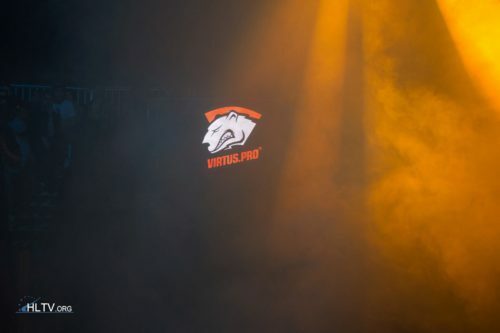 they lost the game on overpass, that 16-14 defeat was heartbreaking for mibr players. not every single one will be exciting, they just rekt madrid few days ago, barça were bored of winning again. he's obviously on coke, not surprised. this is creepy af, hello FBI. dude can't use the most op gun in the game lmaooo BU.. BUT HE'S GREAT SUPPORT ! !11!